Diabetic eye disease refers to a group of eye problems that people with diabetes may face as a complication of this disease. All can cause severe vision loss or even blindness. People with diabetes are more likely than people without diabetes to develop certain eye diseases. With early detection and timely treatment, the risk of blindness from diabetic eye disease can be reduced. There are often no warning signs in the early stages of diabetic eye disease. Vision may not change until the disease becomes severe. Diabetic eye disease includes diabetic retinopathy, cataract, and glaucoma. Diabetic retinopathy is a leading cause of blindness in adults. 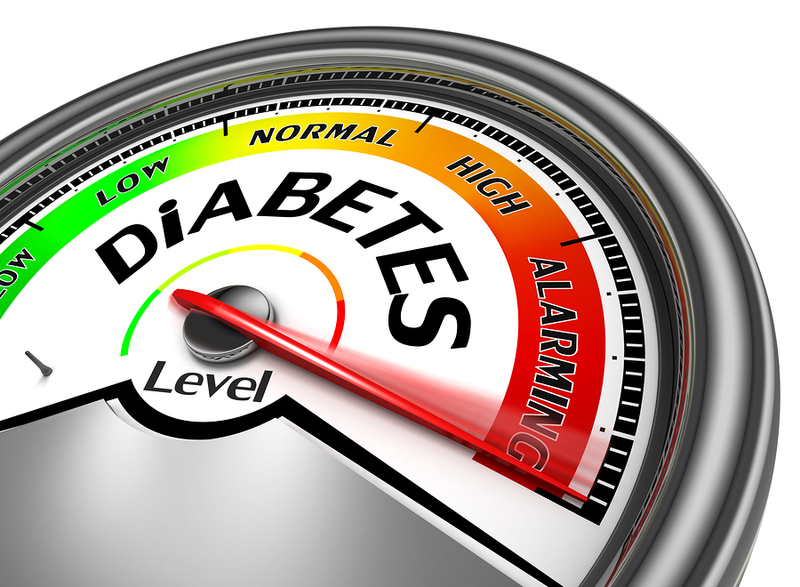 The longer someone has diabetes, the more likely he or she will develop diabetic eye disease. Daily blood sugar monitoring and proper use of medications can make a major impact on preventing or containing any additional vision loss from diabetic retinopathy. It is most important to schedule regular eye exams, and everyone with diabetes should get an eye examination through dilated pupils at least once a year.